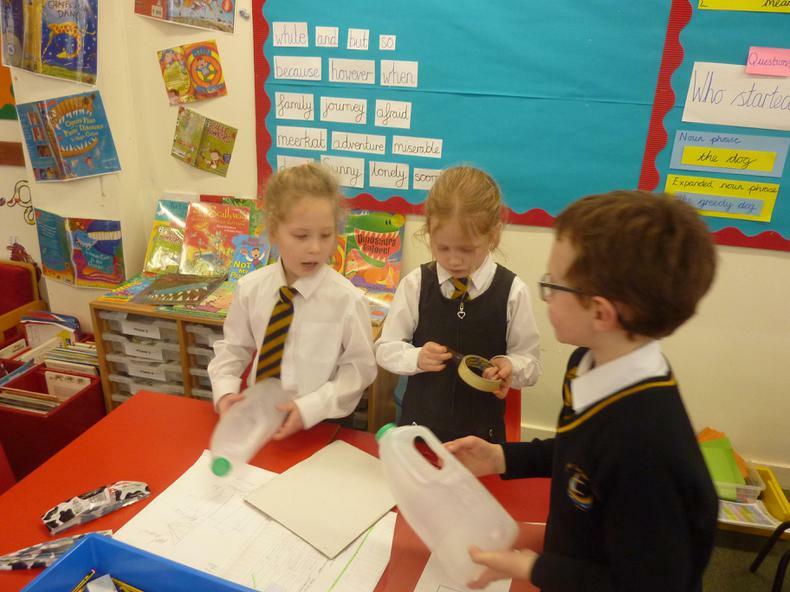 When researching Captain Cook and learning about his ship HMS Endeavour, the children were asked to consider the materials which would have been used to build the ship. 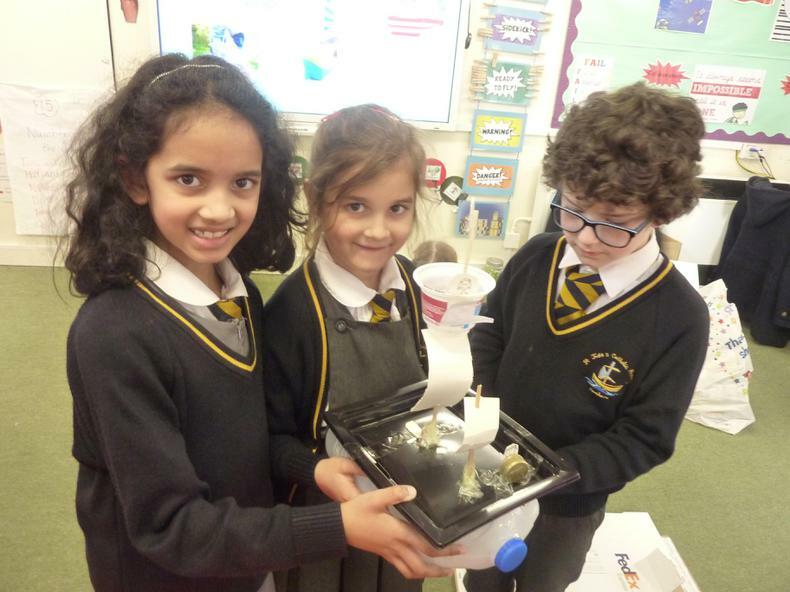 They decided to test a variety of materials to see which they could use if they were to make a model of it for themselves. 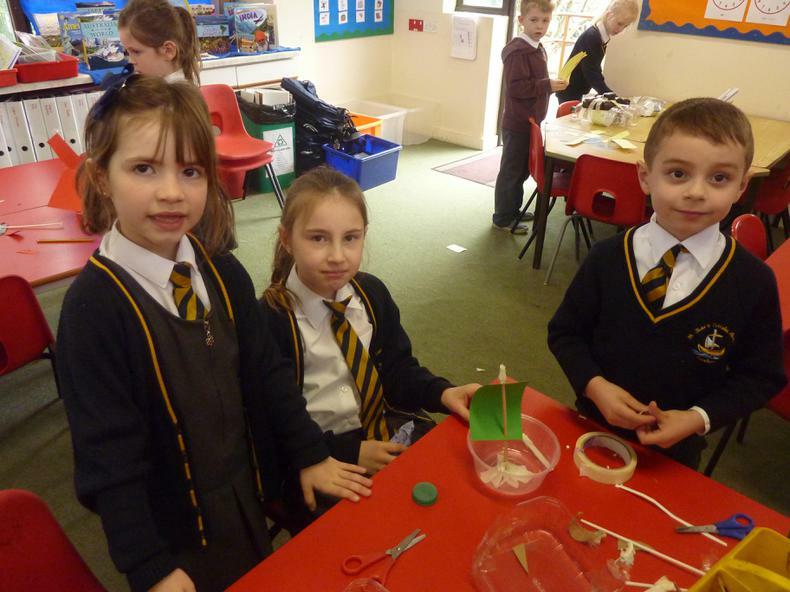 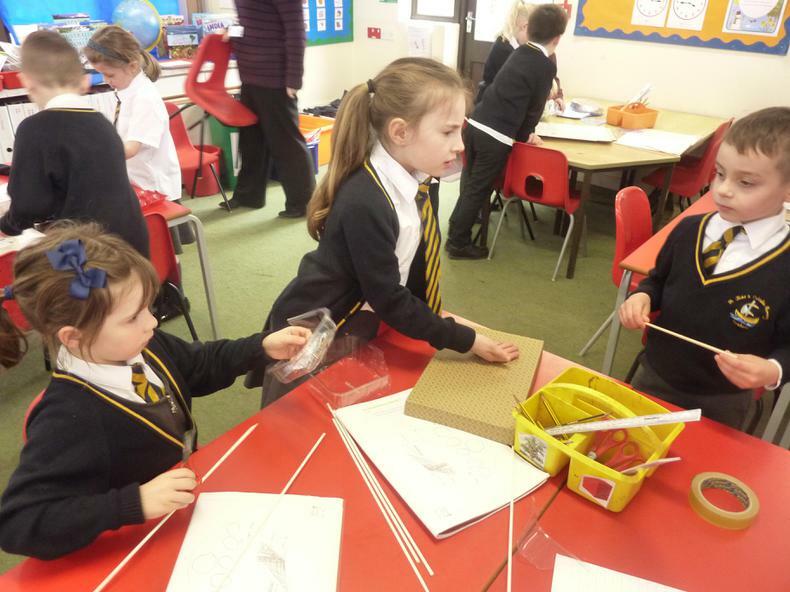 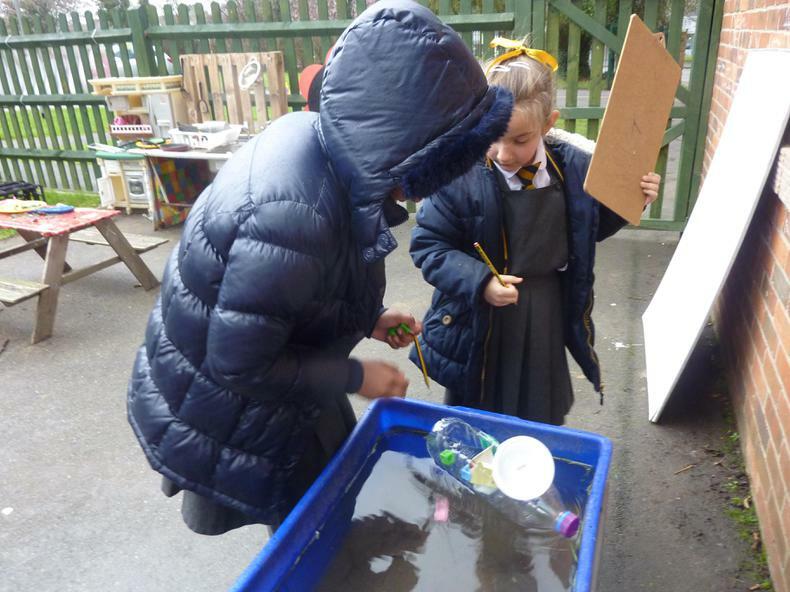 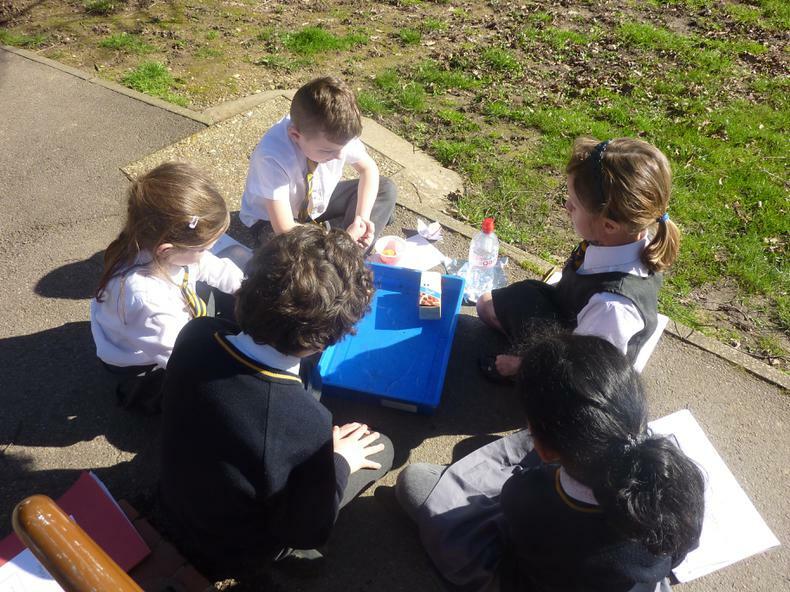 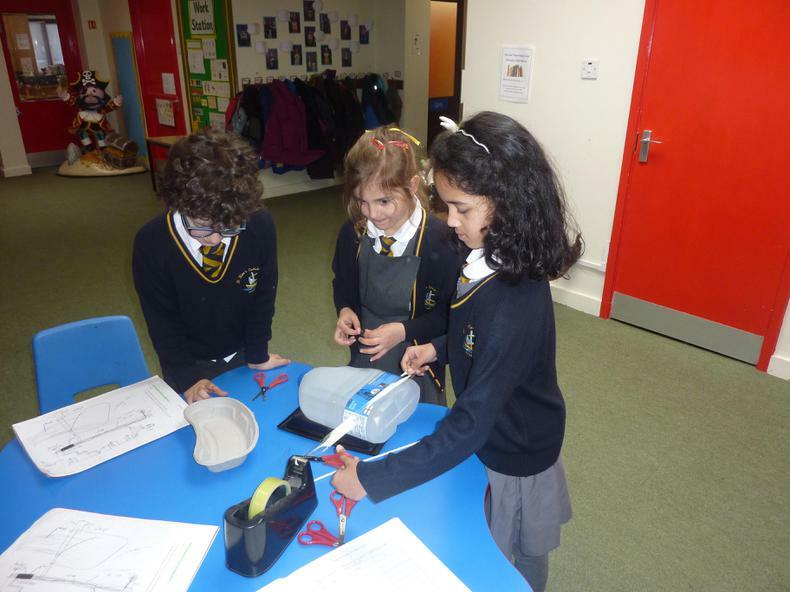 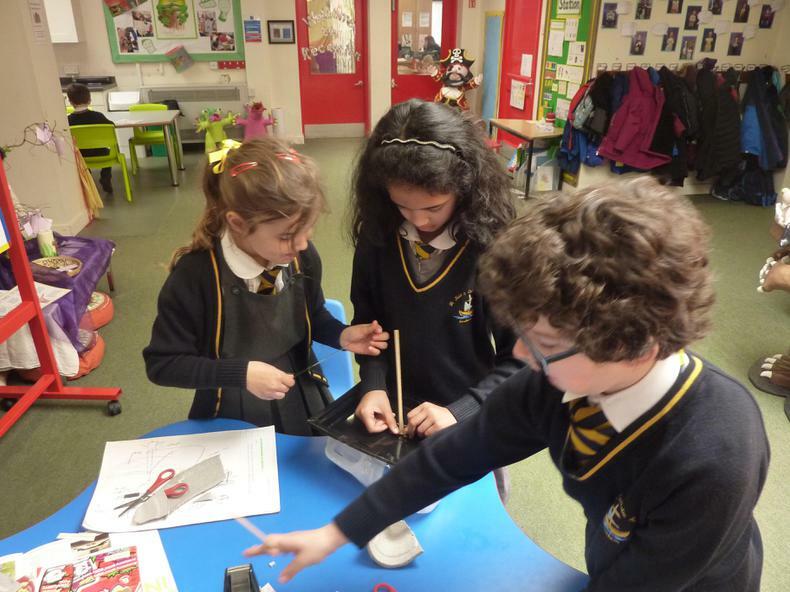 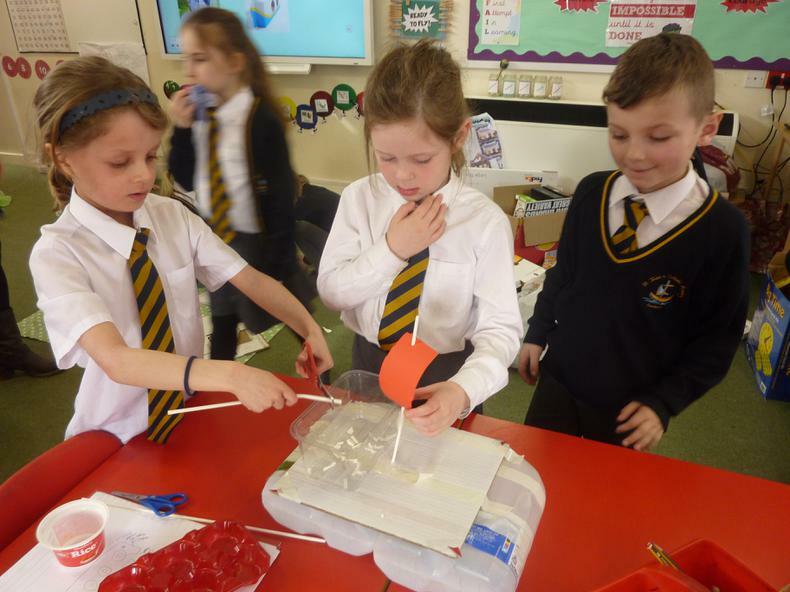 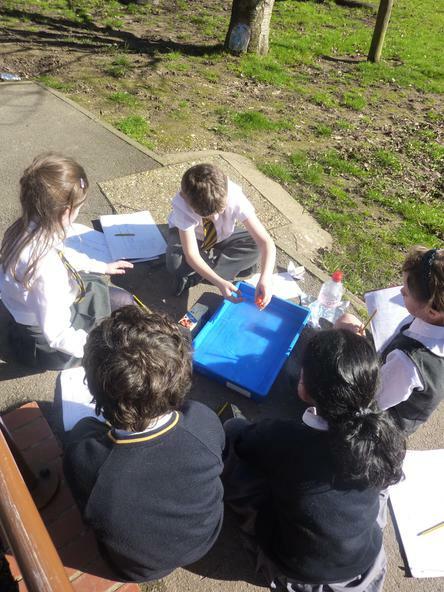 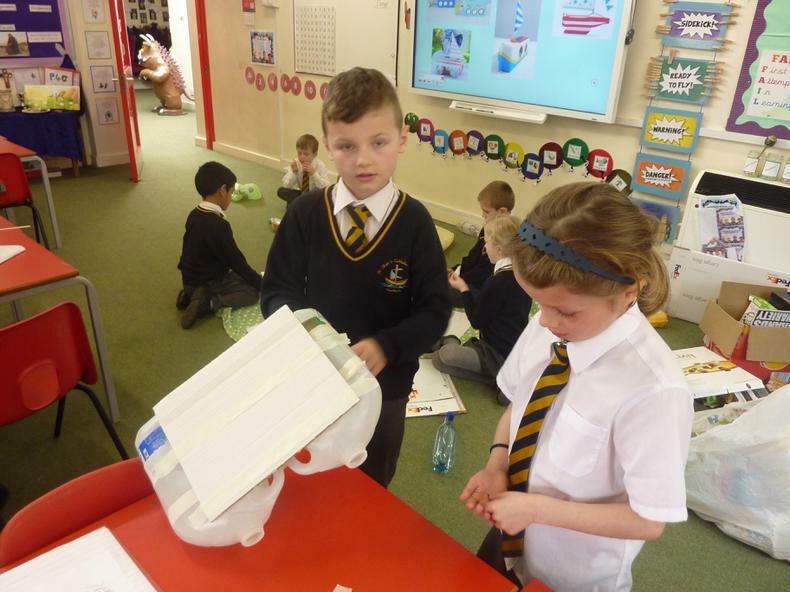 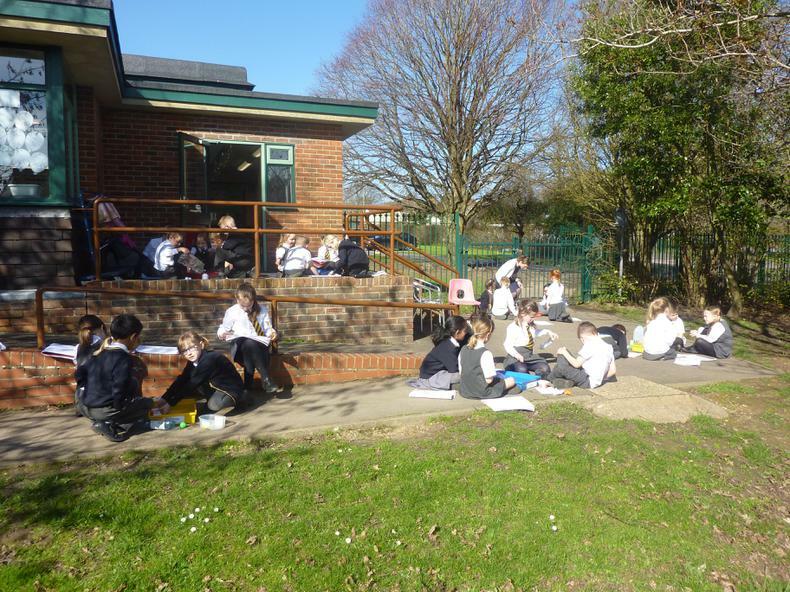 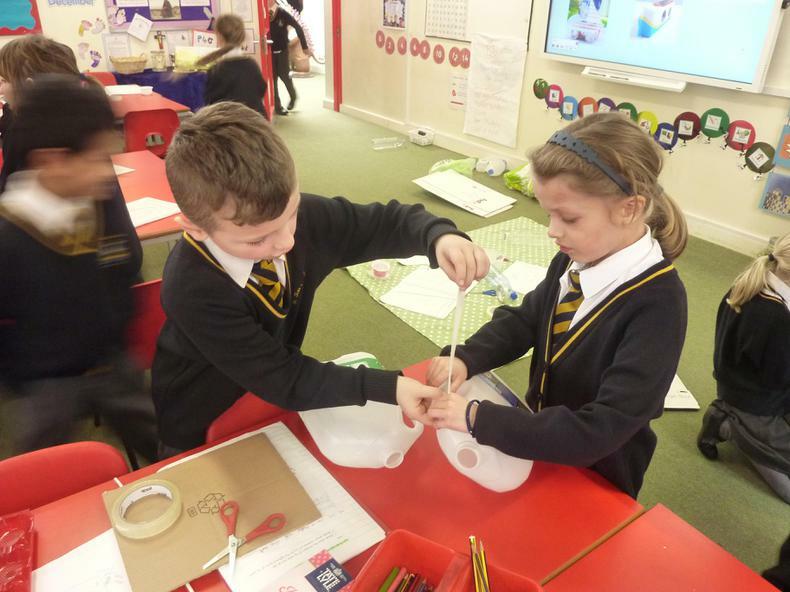 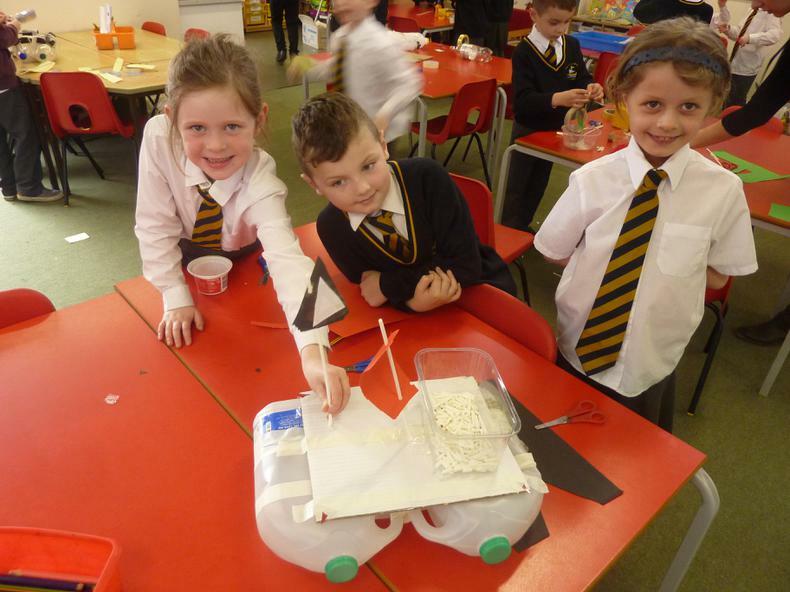 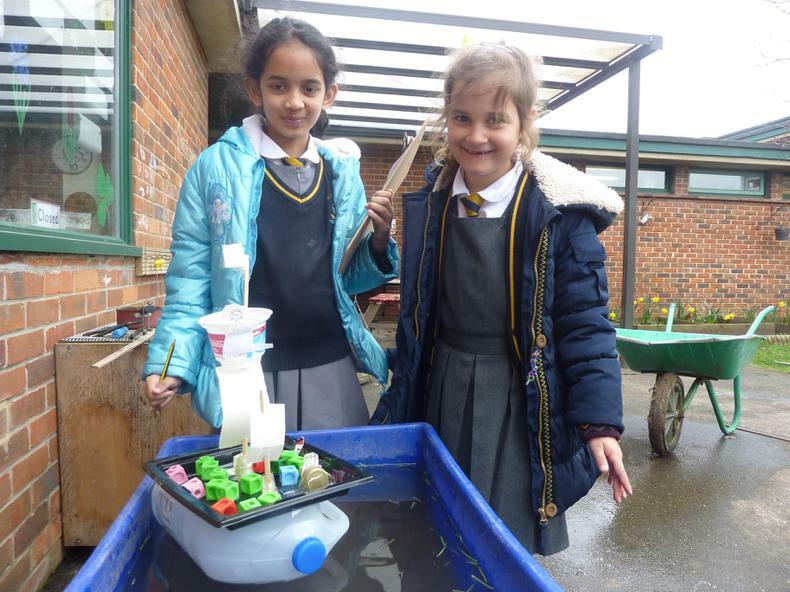 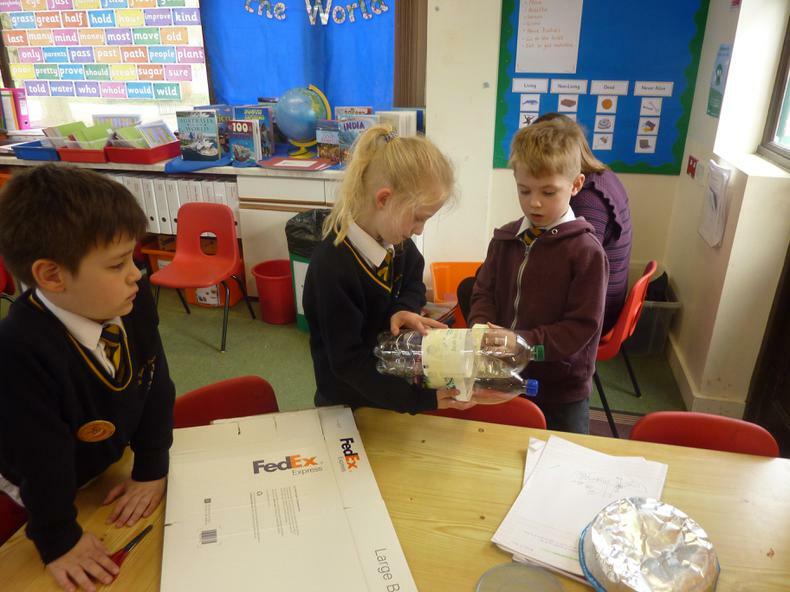 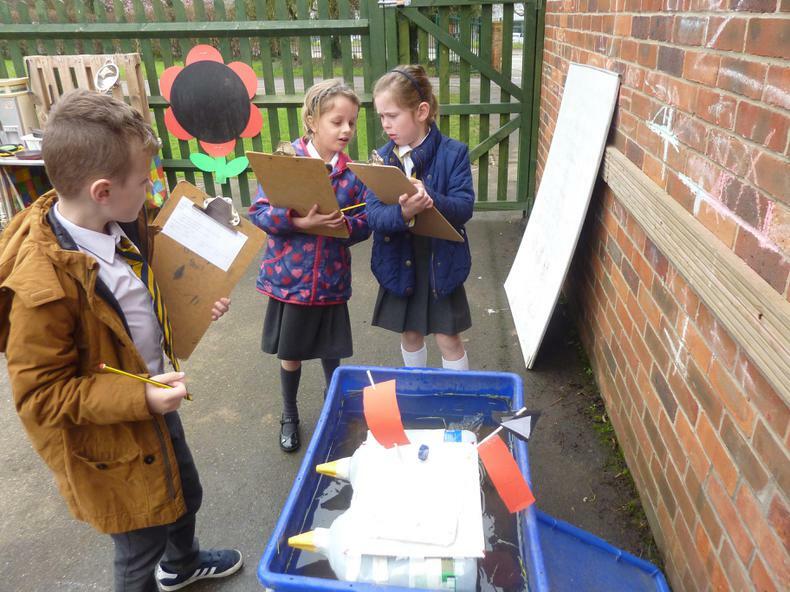 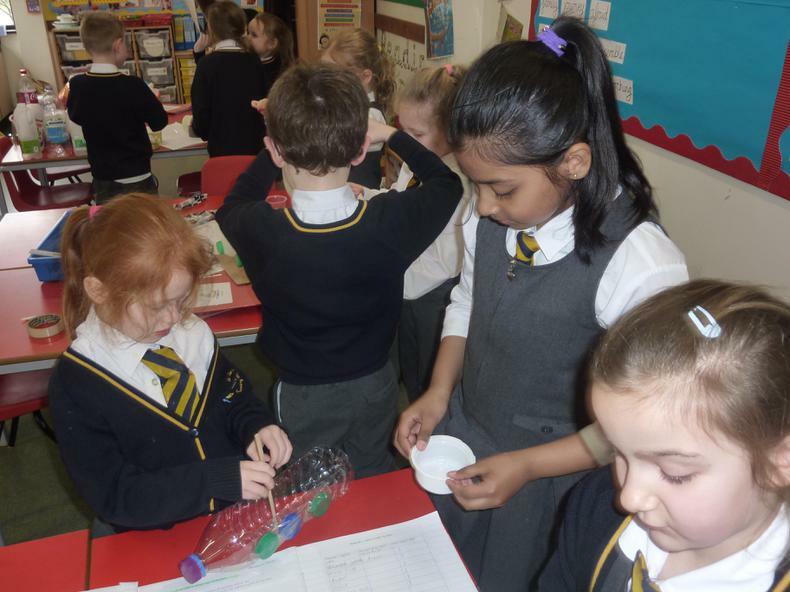 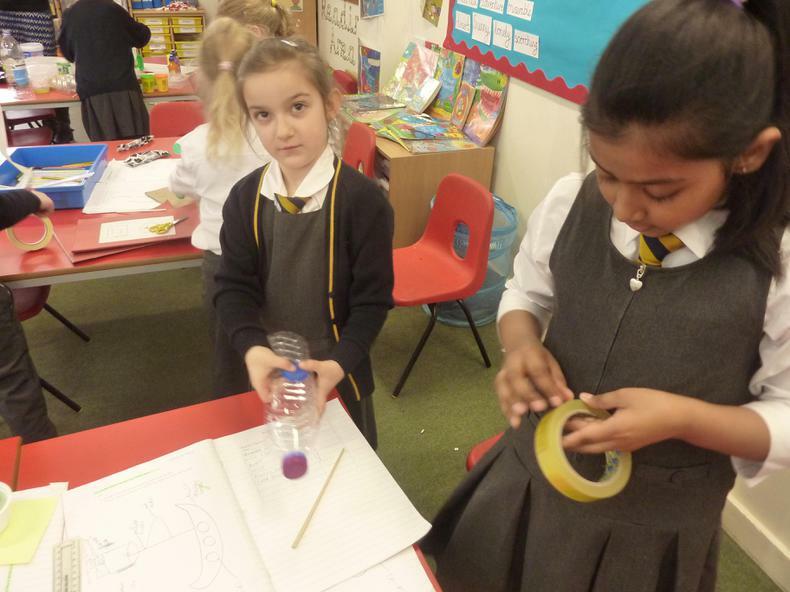 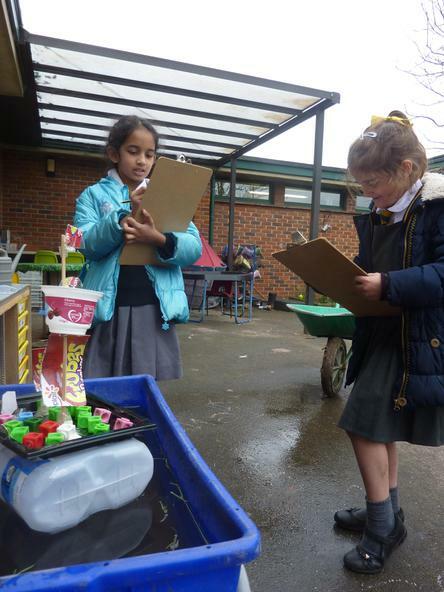 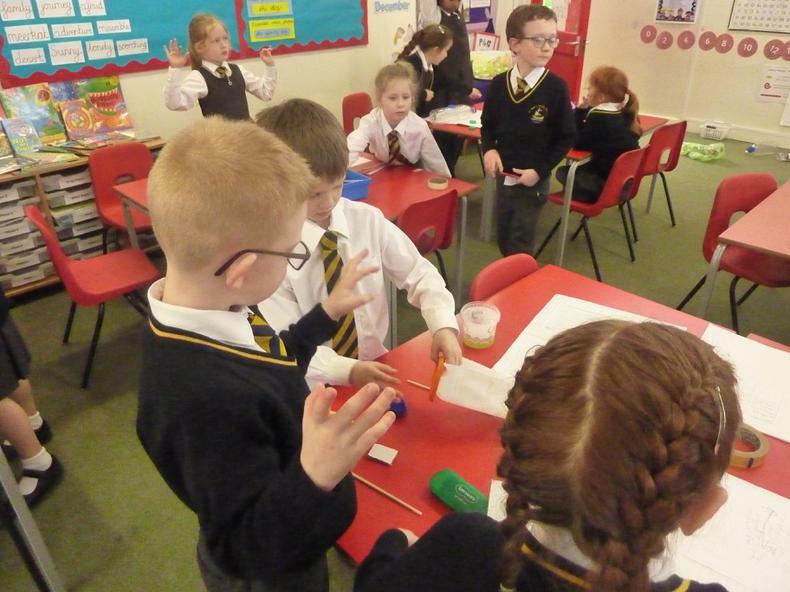 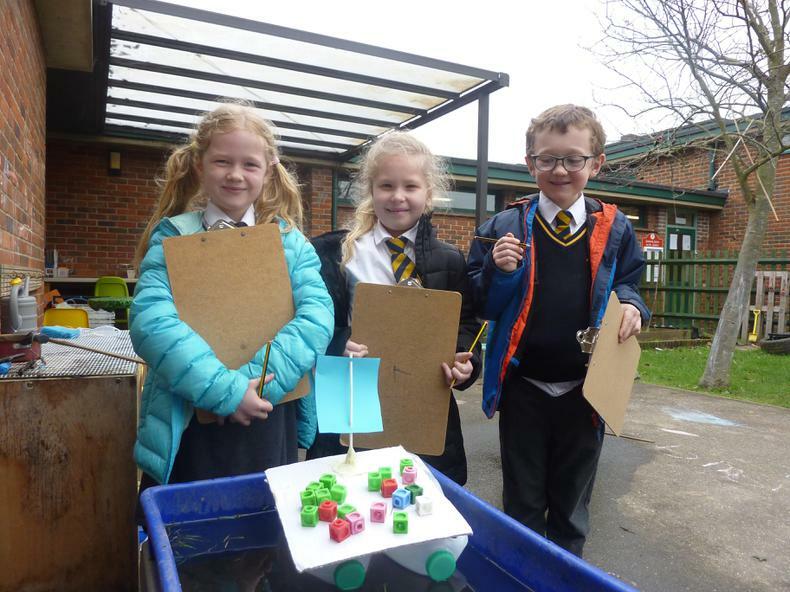 Once they had decided which materials they would use, the children were then given the opportunity to design their ship. 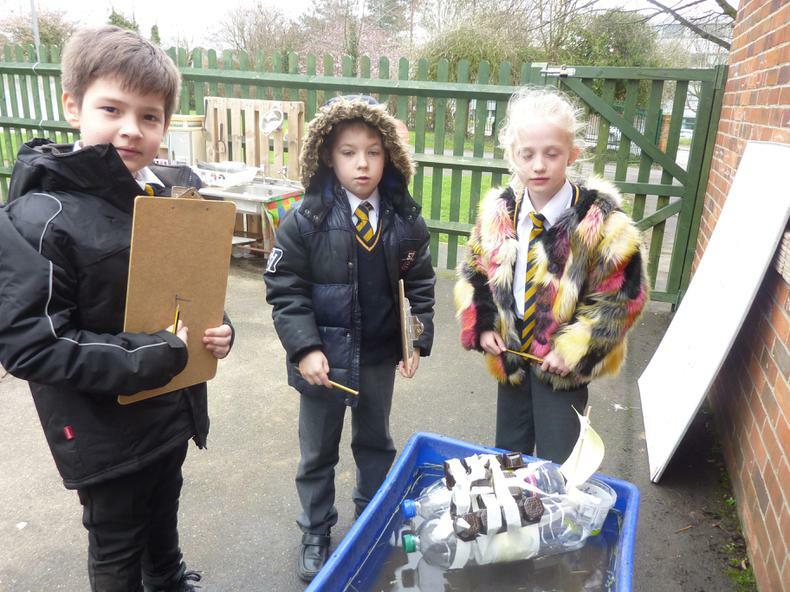 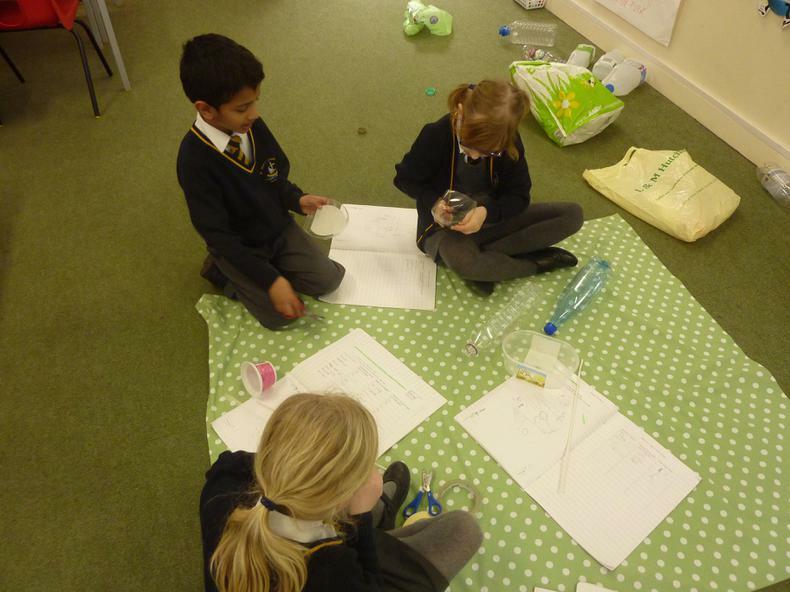 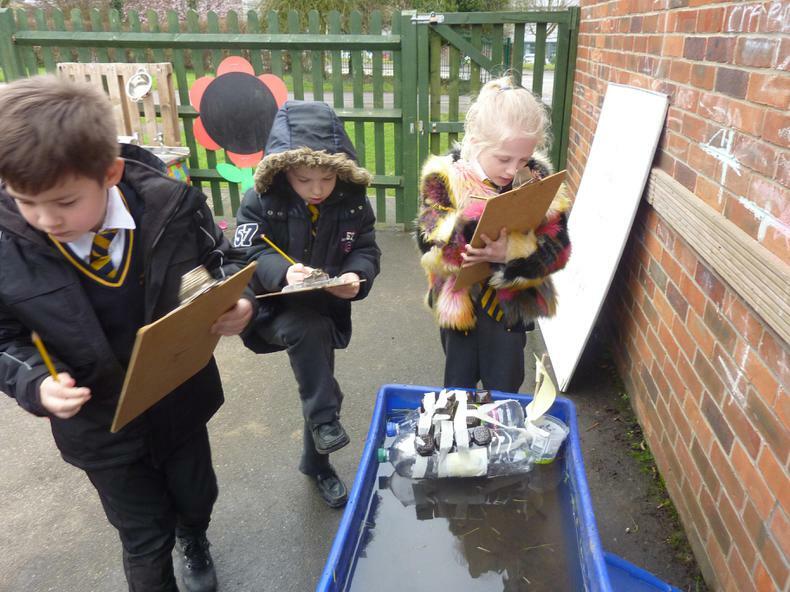 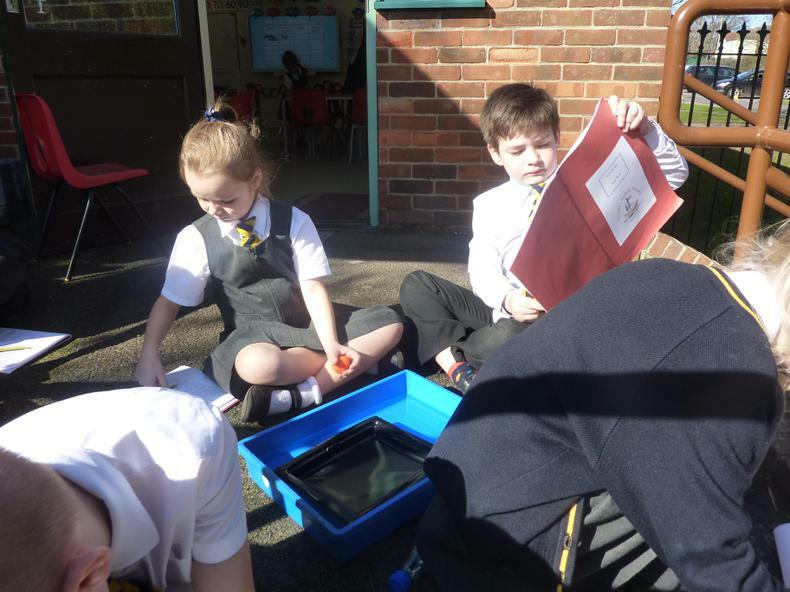 They had to consider which materials they would use where depending on their ability to float or sink. 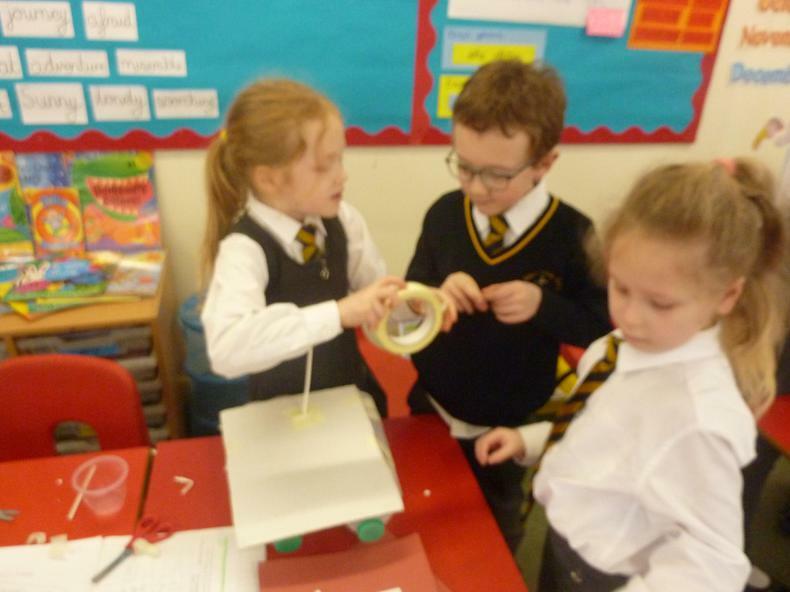 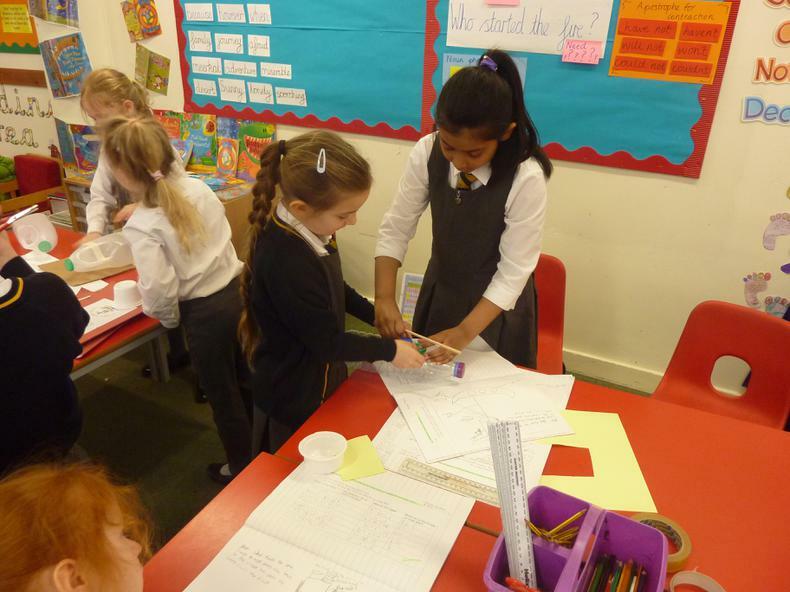 The children collaborated well and were able to discuss and agree on their model. 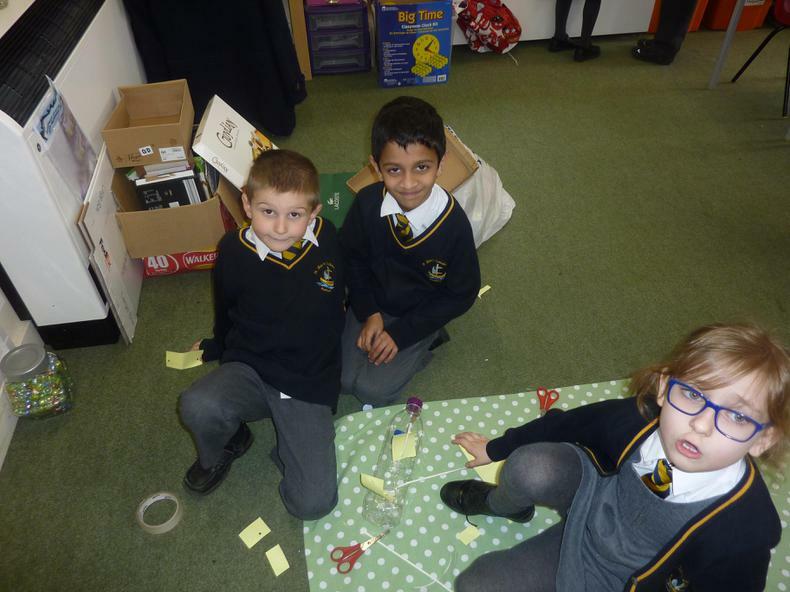 They then set about working in their groups to build their model. 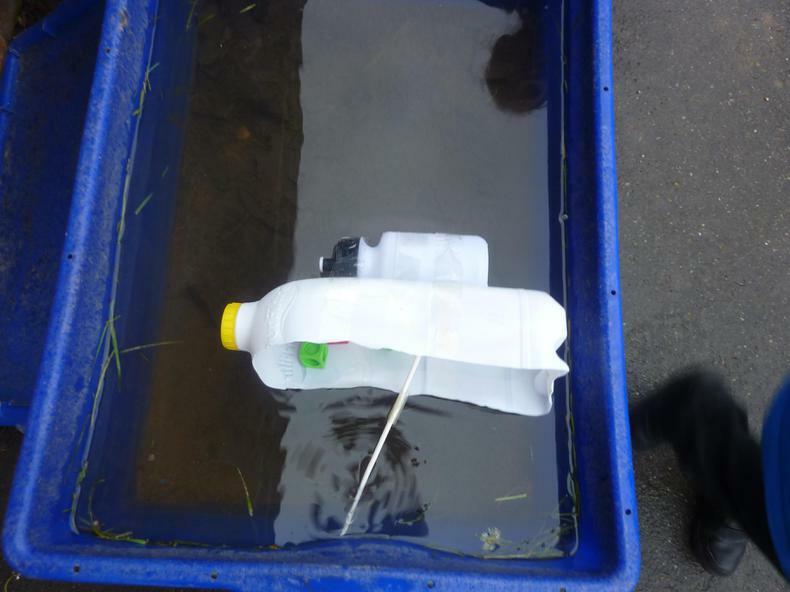 And finally, how else would we know if the ships would be suitable for use by Captain Cook? 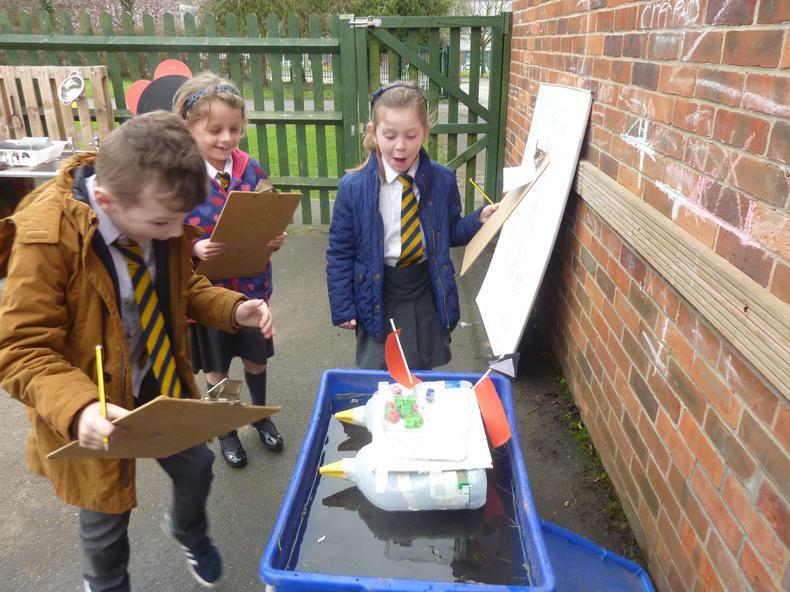 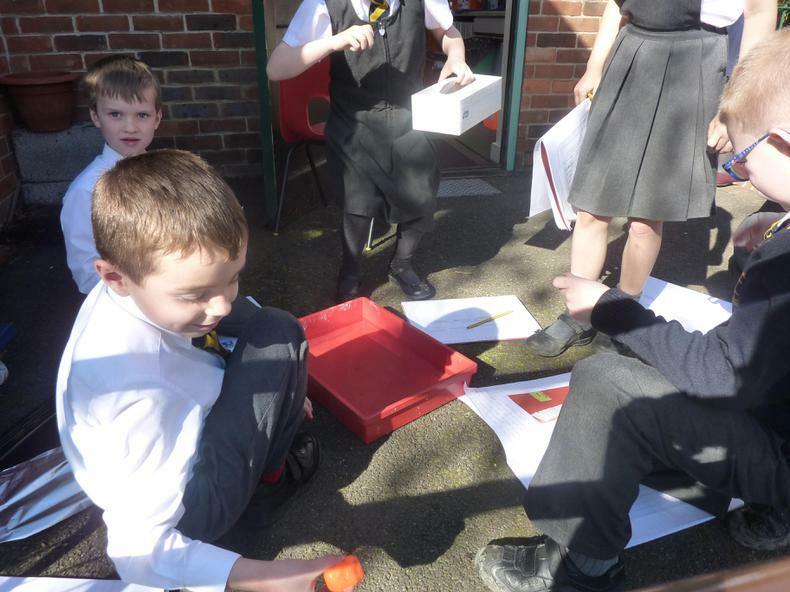 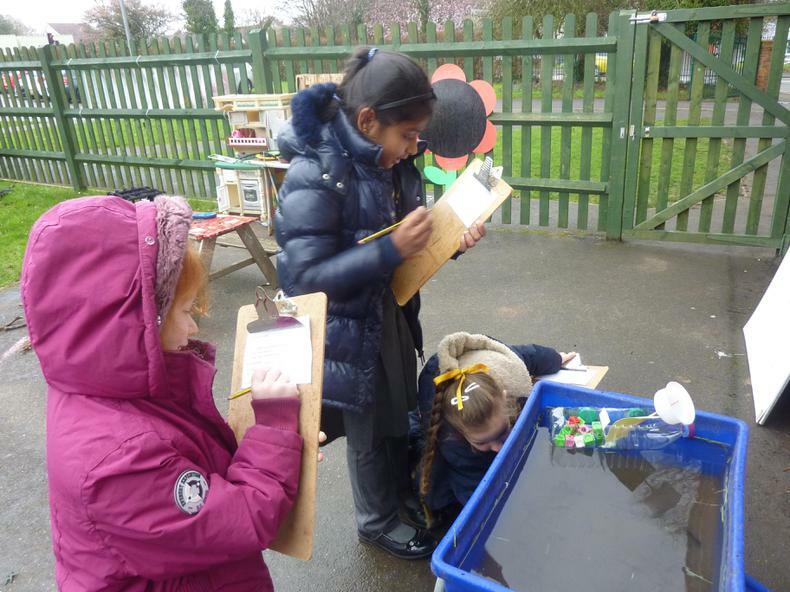 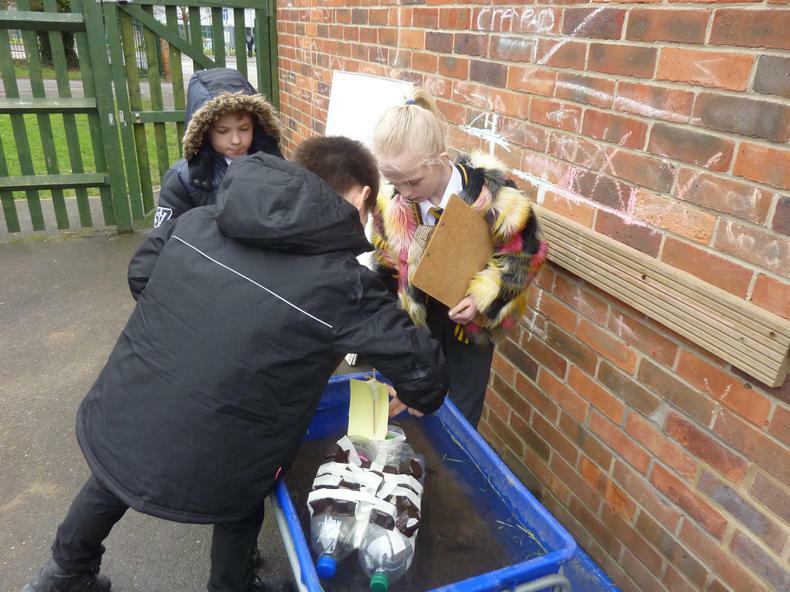 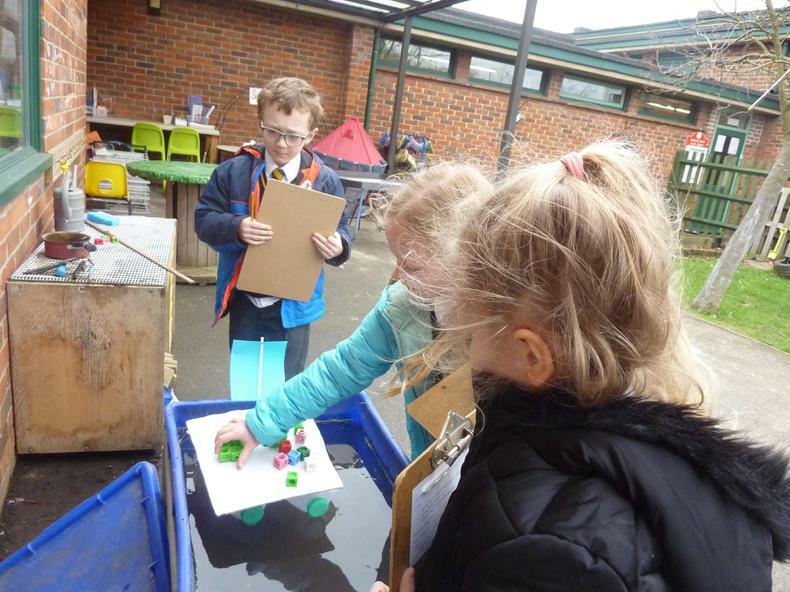 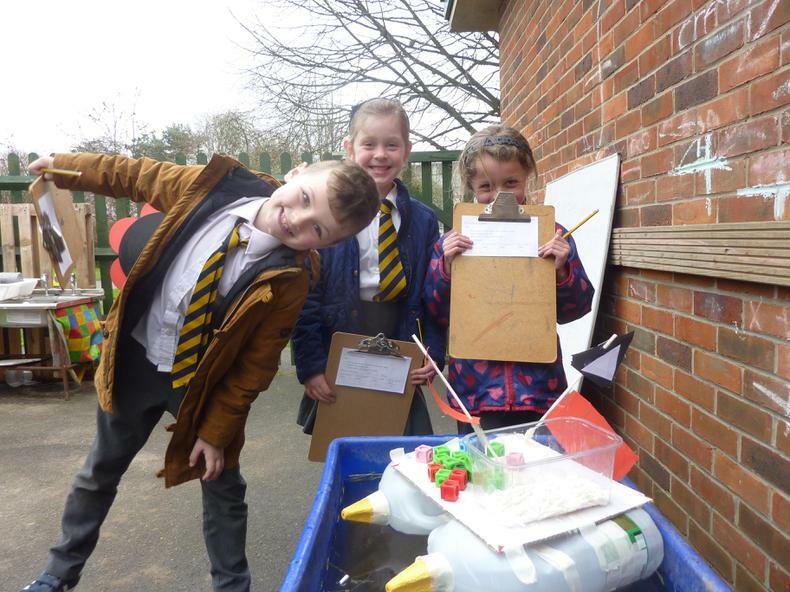 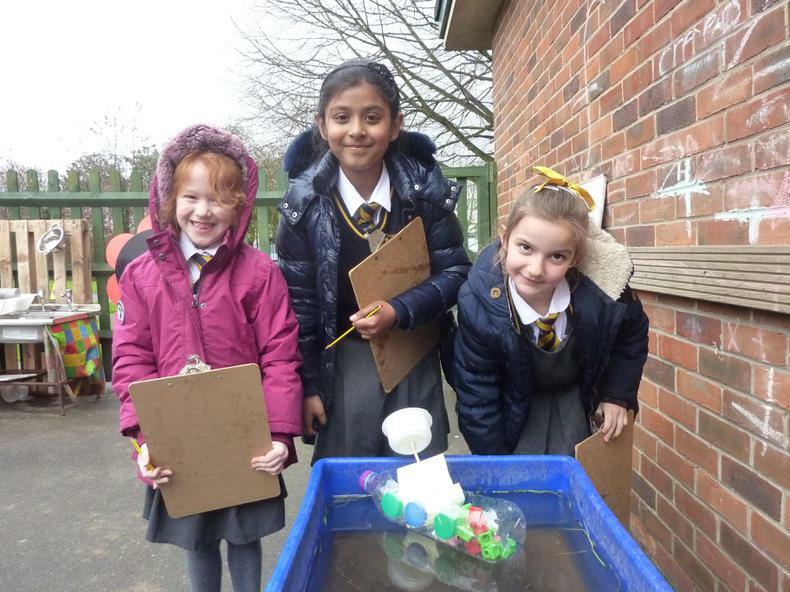 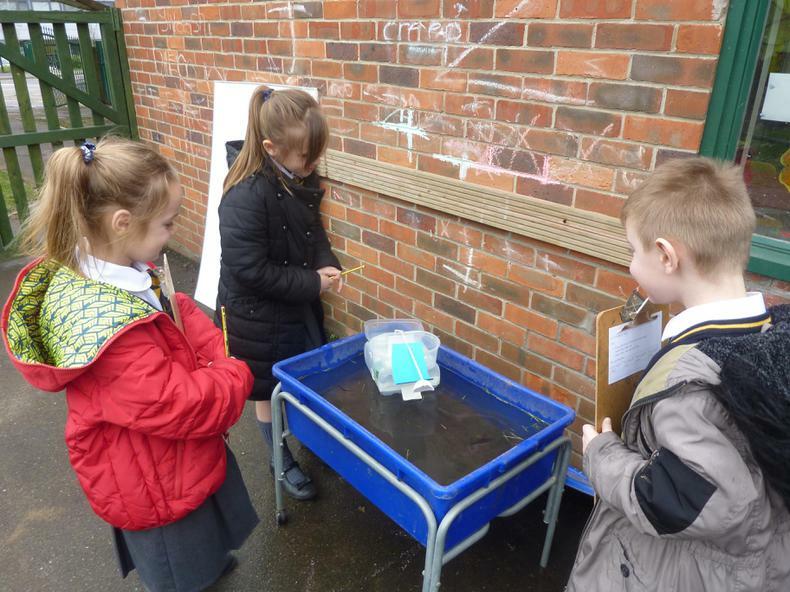 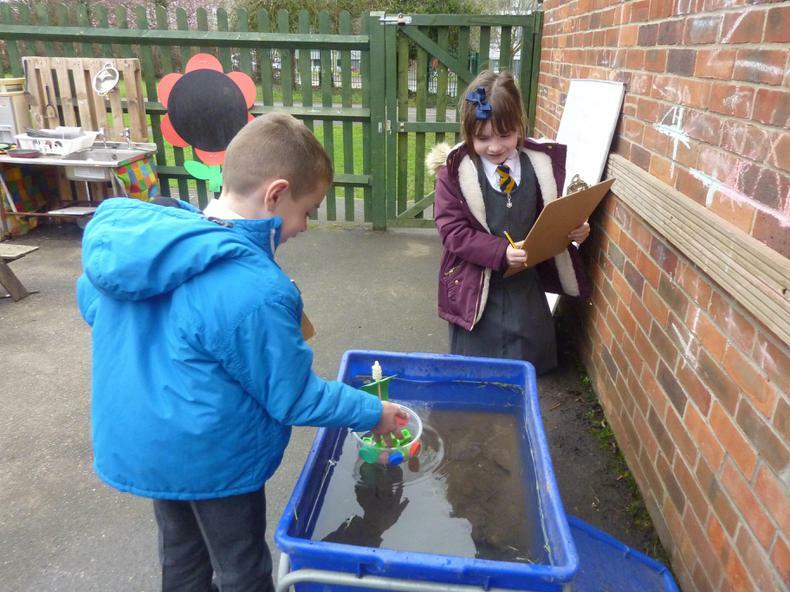 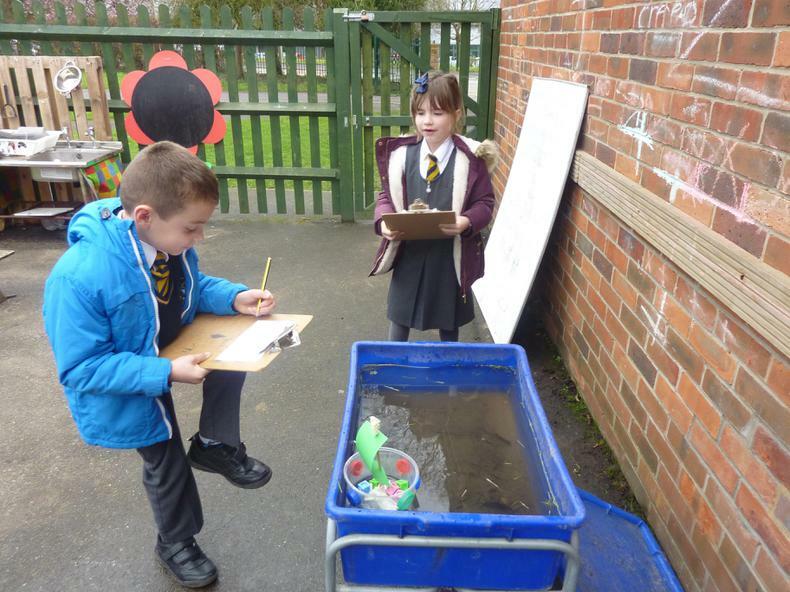 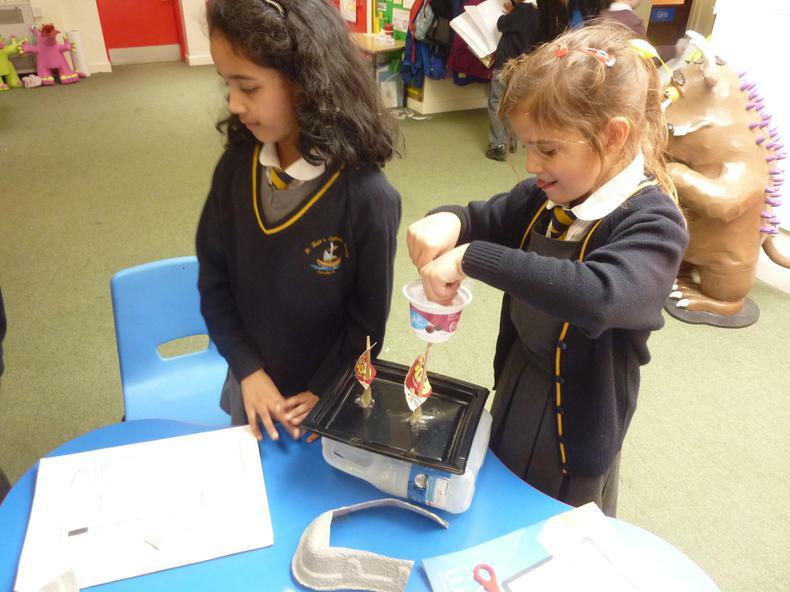 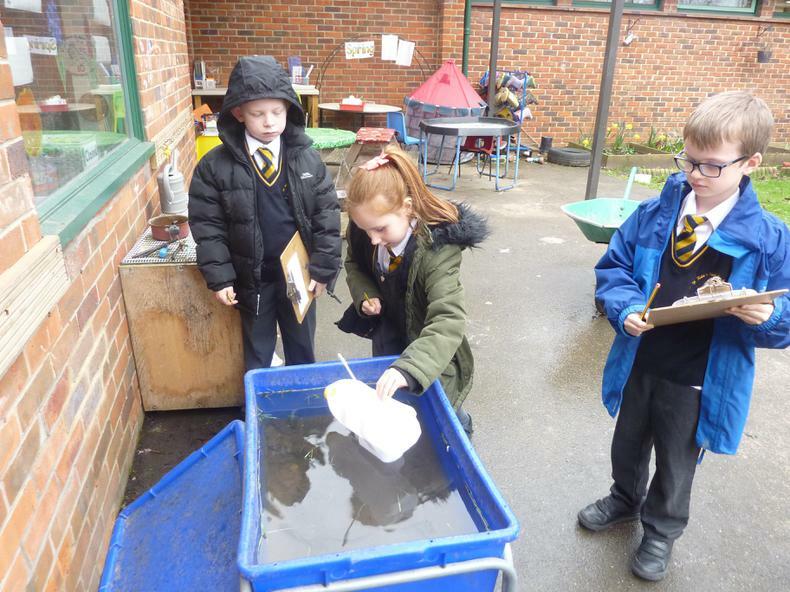 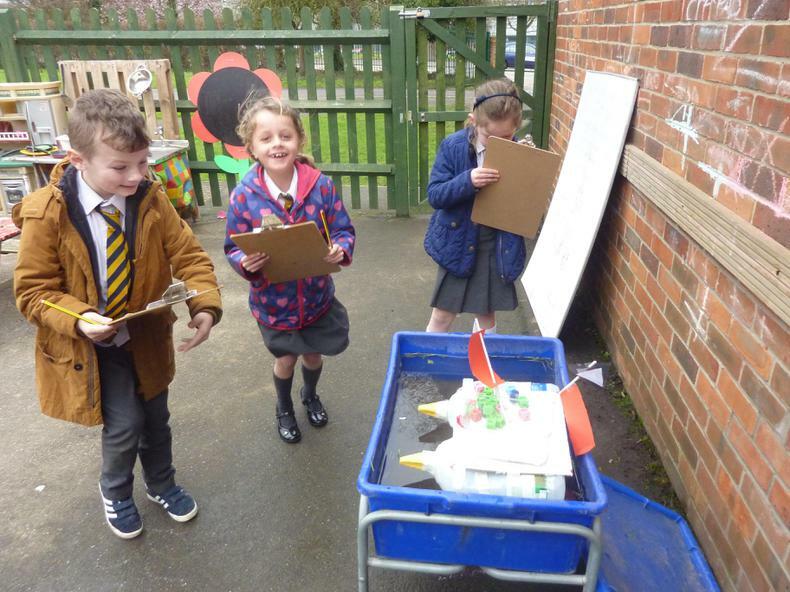 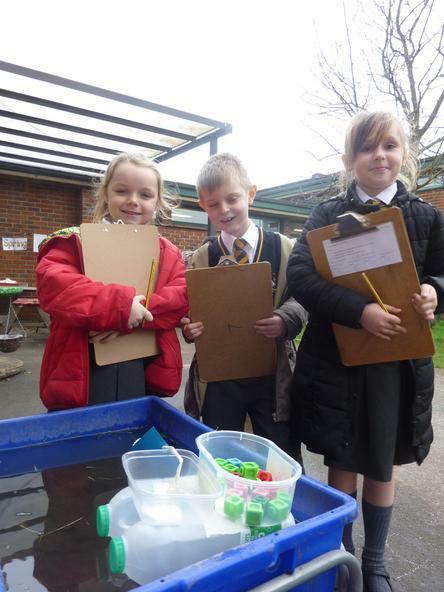 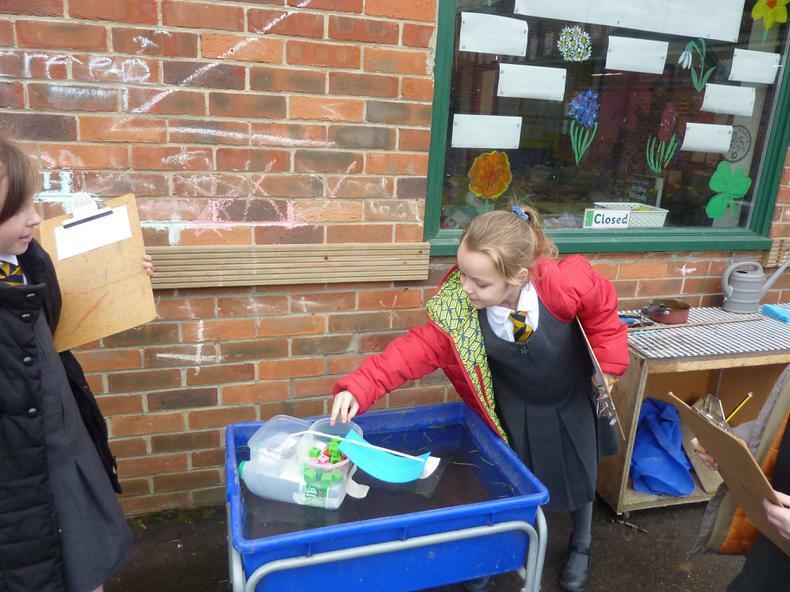 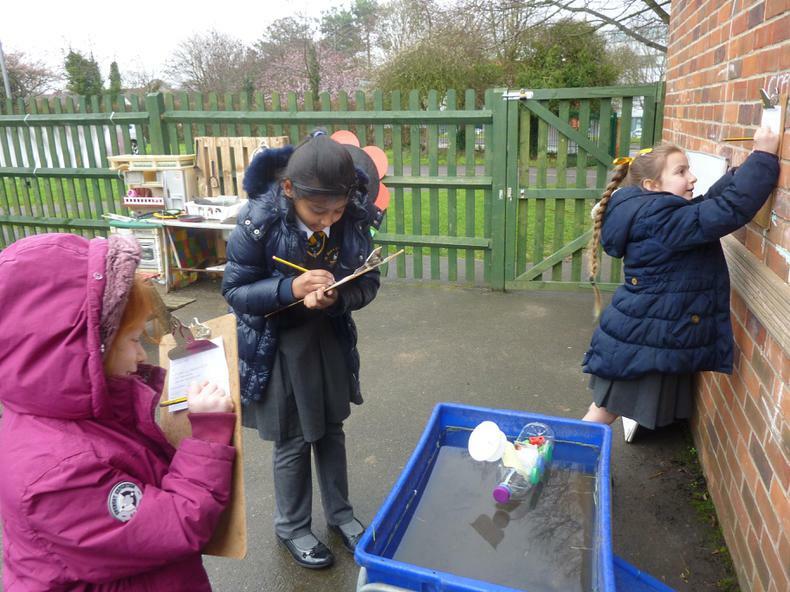 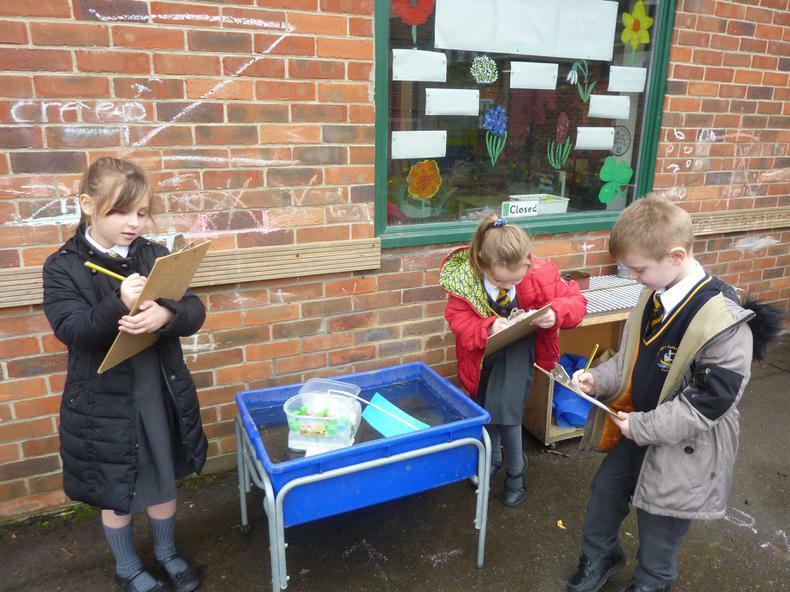 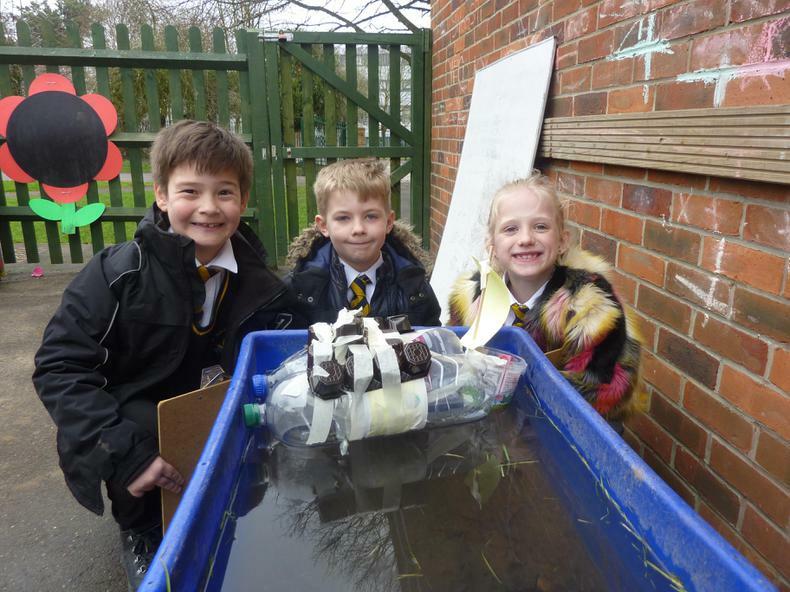 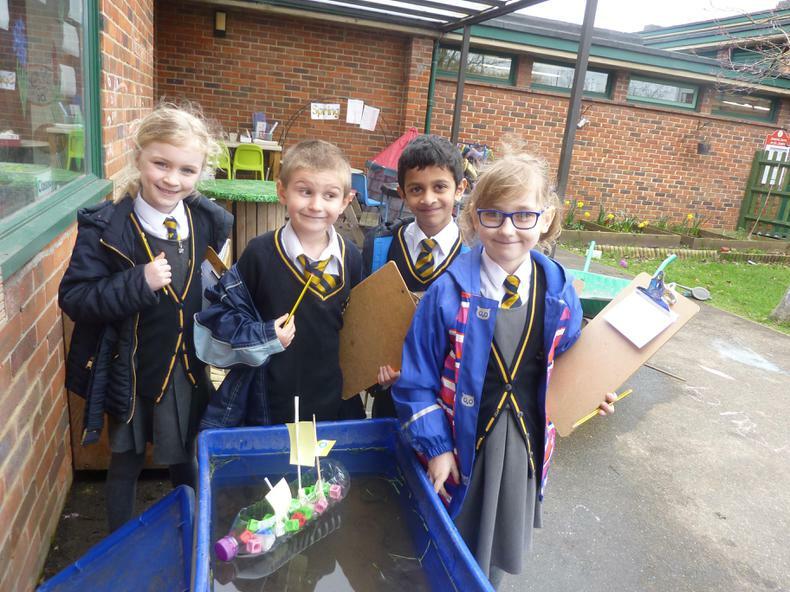 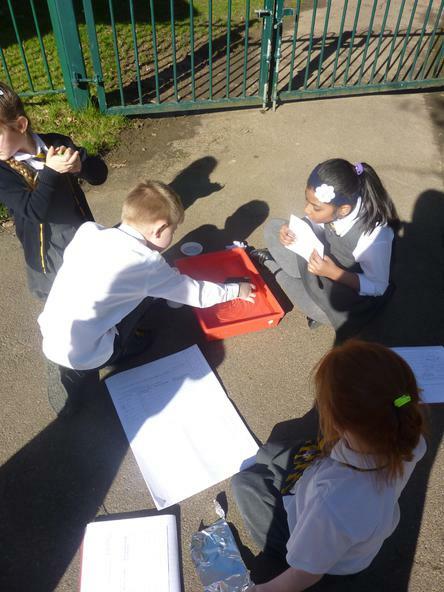 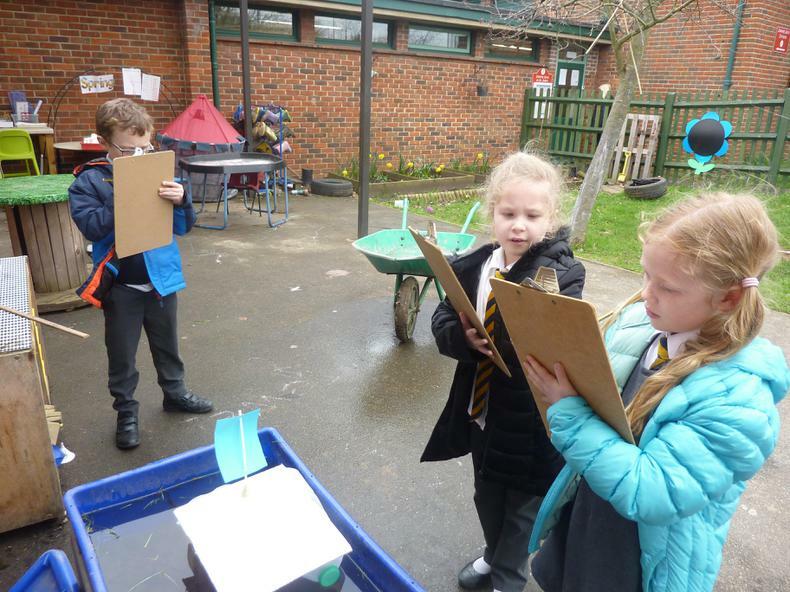 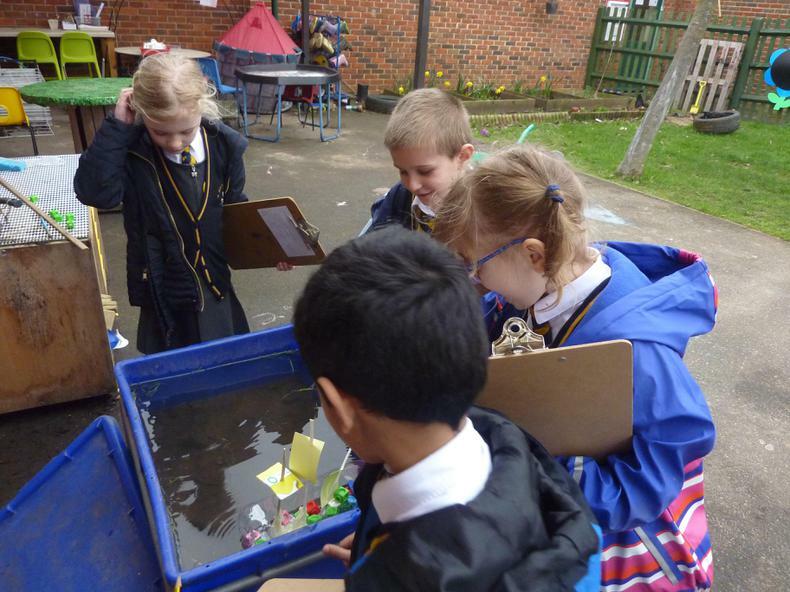 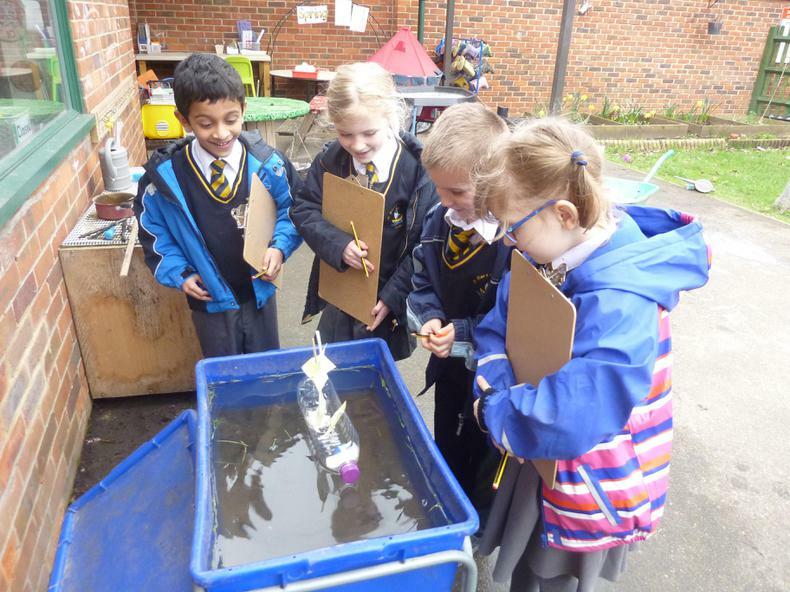 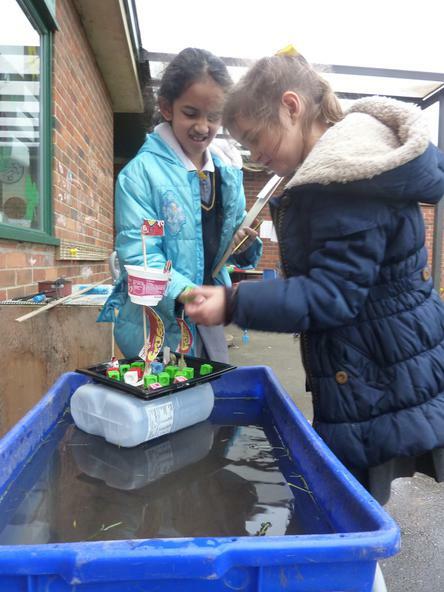 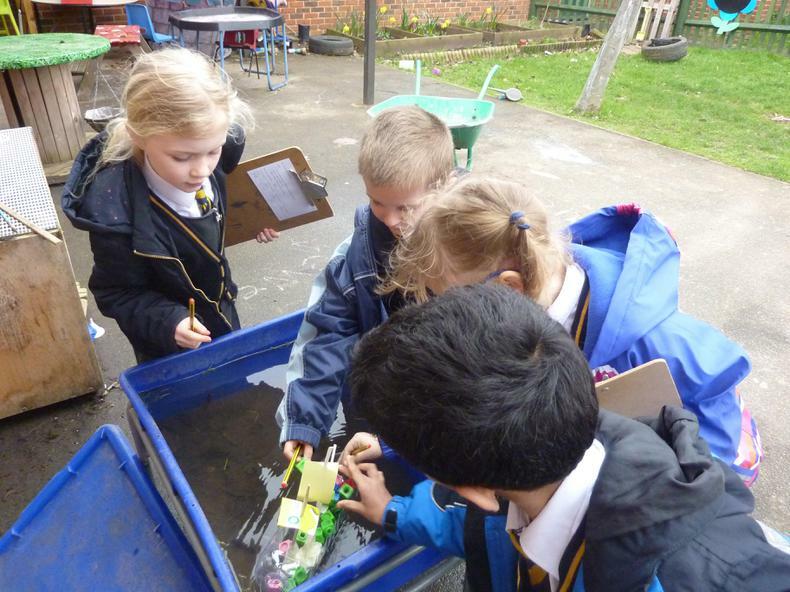 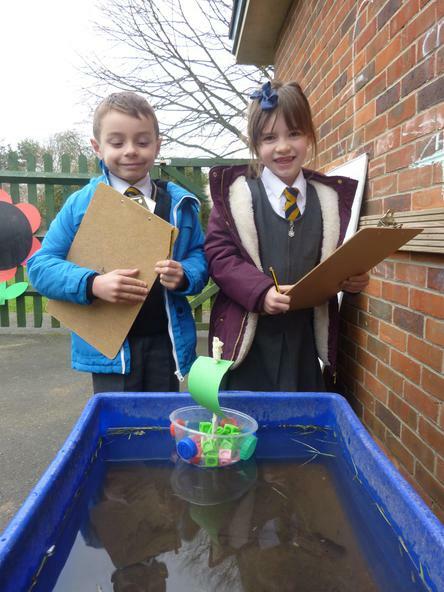 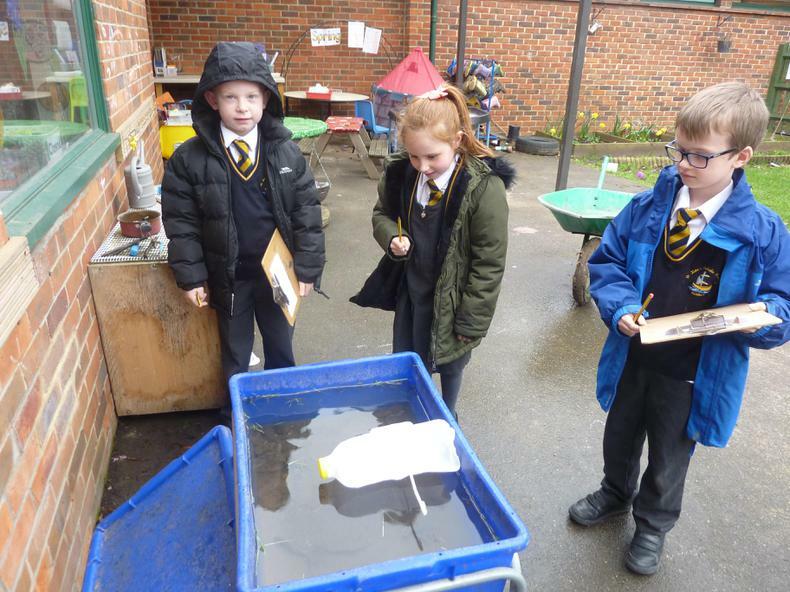 The children took great delight in testing their ships (even though it was a very cold and windy afternoon!) 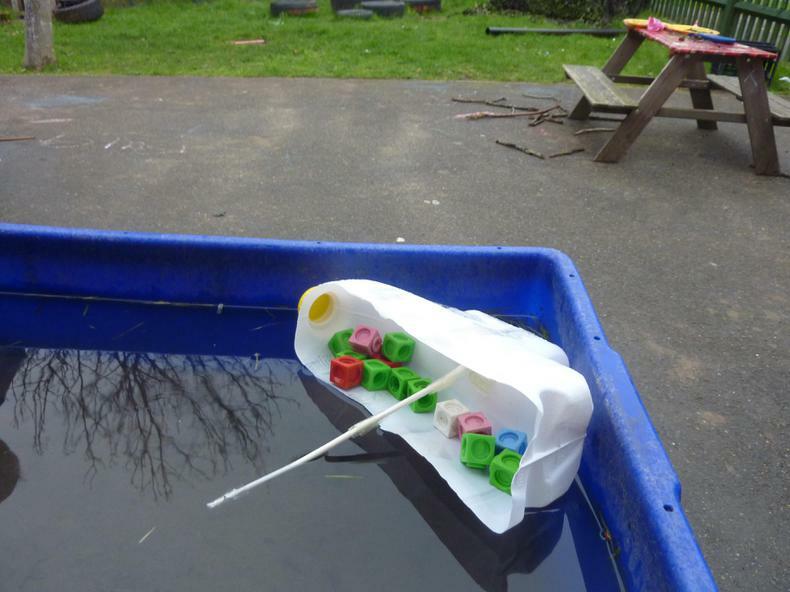 The children assessed the success of their ship by the cargo (amount of multilink cubes) it could hold.